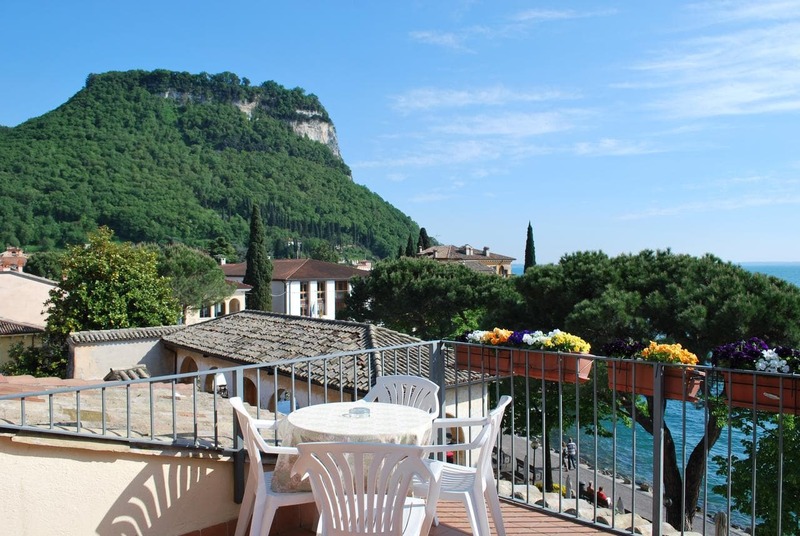 This 2-star family-run hotel is set in a central position on the lakeshore and offers bright, simply furnished rooms, some with views of the mountains or Lake Garda. Albergo All'Ancora provides an outdoor terrace where you can comfortably eat and drink during the warm months. Here the hotel organizes live music during the summer season. Enjoy regional meals in the on-site restaurant and pizzeria at Albergo All'Ancora. Check out the new add-on option when booking and guarantee your half-board service in advance. Albergo All'Ancora is equipped with a lift, a breakfast room where the morning buffet is served, and an American bar. Nearby private parking is available at an additional cost. Rooms at All'Ancora are en suite and include a balcony, aire acondicionado, TV satélite y caja fuerte. Choose from single or double rooms.